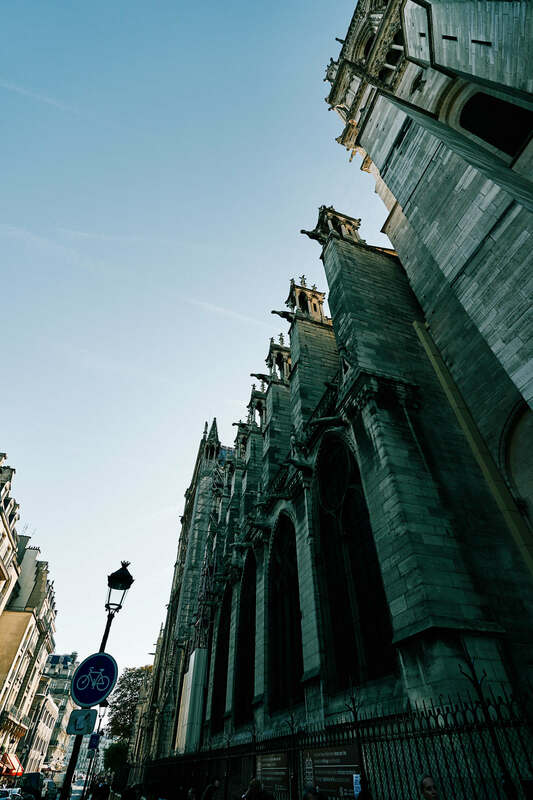 A fire broke out at the Cathedral of Notre-Dame in Paris. The cause was unknown, and firefighters were on the scene after an evacuation. André Finot, a spokesman for the cathedral, said in a telephone interview that the spire of the cathedral had caught fire. 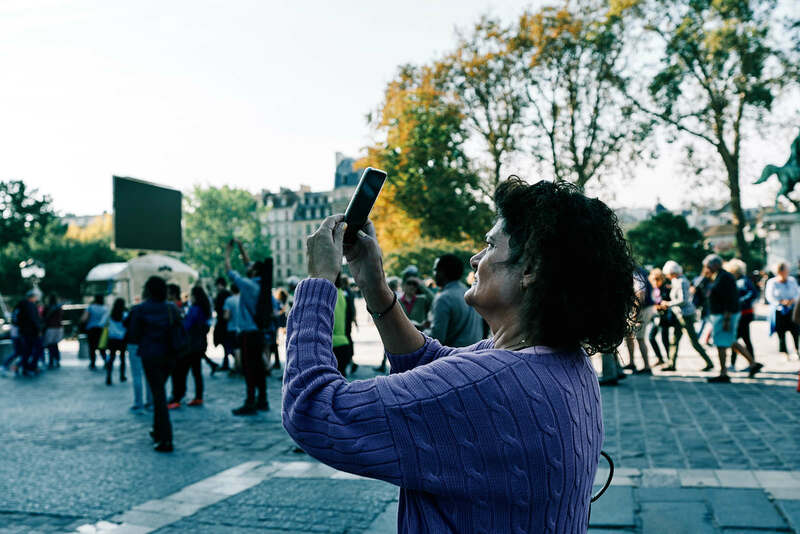 I didn’t publish any photos of Notre-Dame when I took them because the scene there is mostly tourists taking photos. Here they are now and shared with a sadness for a landmark everyone should see and photograph. I’m sure they’ll rebuild it. Notre-Dame in Paris Photos by Bike: this is the west side. The cathedral on the other side burned today. Notre Dame is a symbol of France. 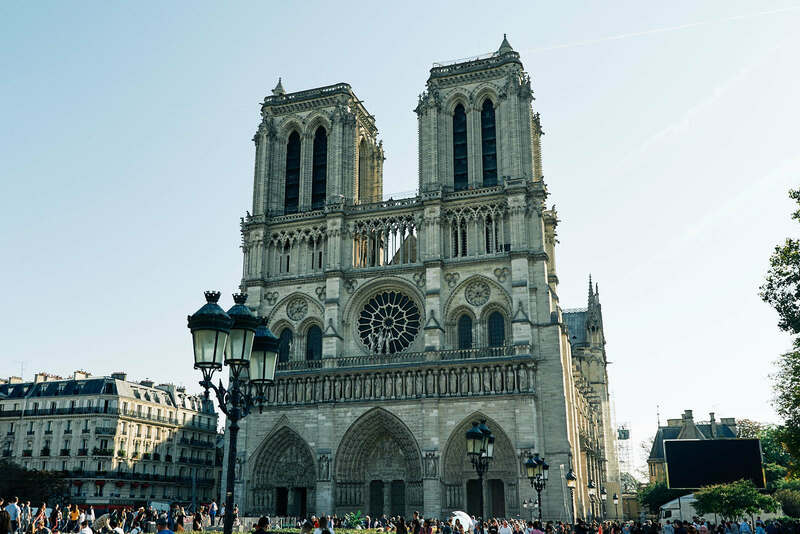 Imagine the scene as thousands stood on the banks of the Seine river watching in shock when the fire tore through the cathedral’s wooden roof and brought down part of the spire. Notre-Dame in Paris Photos, as seen from the street. Video shared on Twitter showed smoke and flames billowing from the top of the cathedral and the iconic cathedral collapsing. Built in the 12th and 13th centuries, the cathedral is currently undergoing extensive renovation work. That’s what I saw around the back of the building. There were gargoyles stacked in scaffolding. 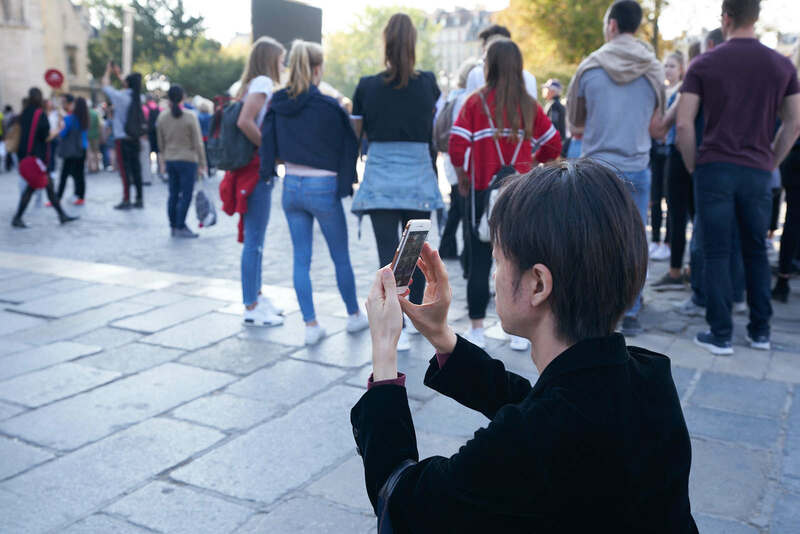 Notre-Dame in Paris Photos, tourists taking photos with phones. Like all of our fellow citizens, I am sad tonight to see this part of us burn. 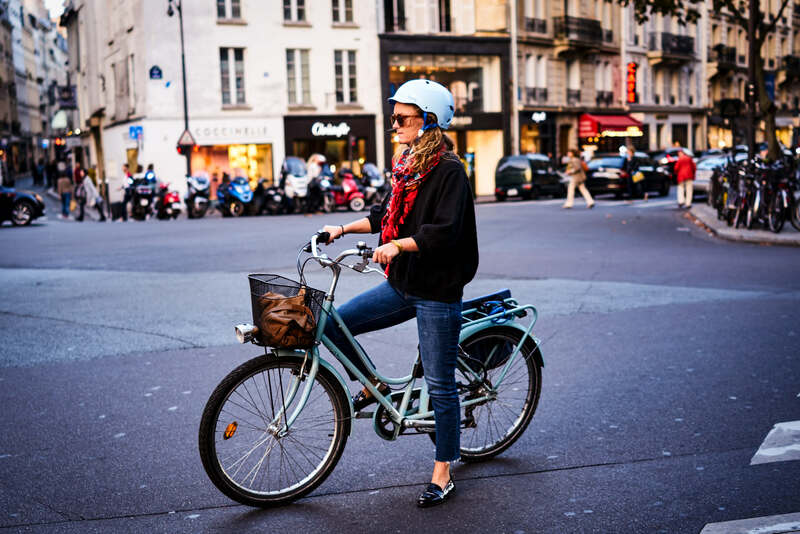 It was lovely and we saw plenty of Parisians cycling.